← Want Skylights But Worry About Leaks? Worry No More! A Roof That Lasts A Lifetime? It’s Possible With The Right Materials! Roofs today come in many sizes, shapes, colors and materials. As estimating a roofs lifespan isn’t a cut and dry answer. Ranging from as little as 10 years to over 100 years, estimating how long your roof lasts depends on several factors. 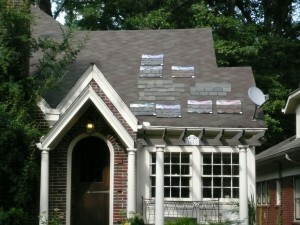 Cost plays a large factor in the longevity of any roof. The longest lasting roofs such as slate, concrete, and clay tiles are extremely durable and quite expensive but having a roof that can last over a century is appealing. On the lower end, 3-tab Asphalt shingles and metal roofs aren’t as durable and as such are cheaper and don’t last as long before needing to be replaced. Other factors such as routine maintenance, initial installation procedures, and environmental conditions also play a large part in the lifespan of a roof, but even the most well-maintained, perfectly roofs can still fall victim to time. Lasting on average of 20 years but quality can vary with the low end lasting as little as 10 years and high-end (more expensive) shingles lasting up to 50! Usually around 30 years but under favorable weather conditions can last much longer. Metal roofing can last anywhere from 40-80 years. Some estimates top this out at 60 but as with any material, quality, maintenance, and environment will determine the actual lifespan. If you don’t want to replace your roof more than once in your life, this is the material you get, sure it’s pricey but these tiles have a life expectancy of over 100 years! You roof is likely to be one of the most expensive investments you’ll make in your home it’s important to get it right the first time to avoid unnecessary costs in the future. Choose your material carefully and be sure you understand the expected life span and are prepared to replace it when it’s time. 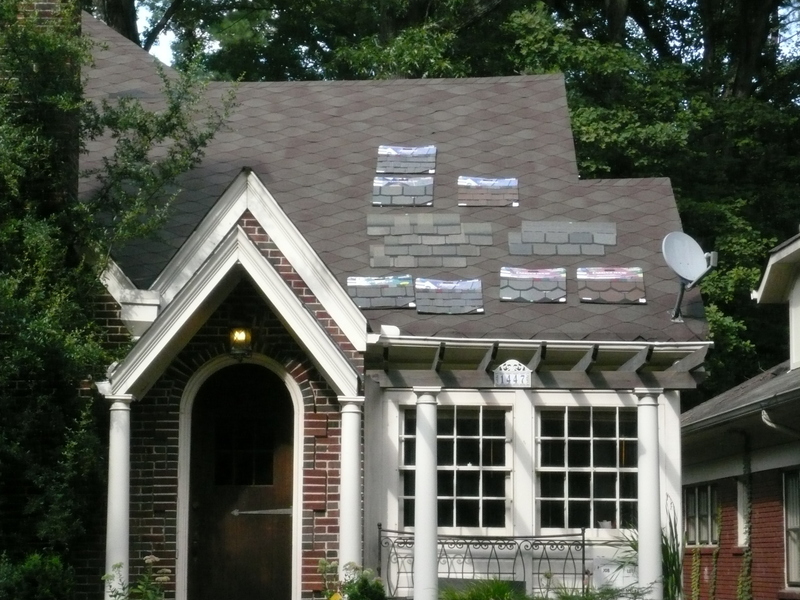 For more information on roofing materials available for your home, call Atlanta Roofing Specialists today at 770-419-2222! This entry was posted in Consumer Advice, FAQ, Roof Education, Roof Materials, Roof Replacement, Roofing Advice and tagged how long will my roof last, roof durability, roof faq, roof longevity, roof replacement. Bookmark the permalink.